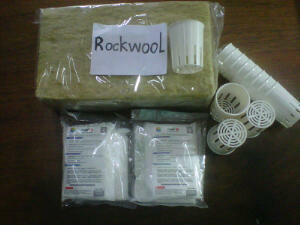 Rock wool Rp 20.000 per pcs. 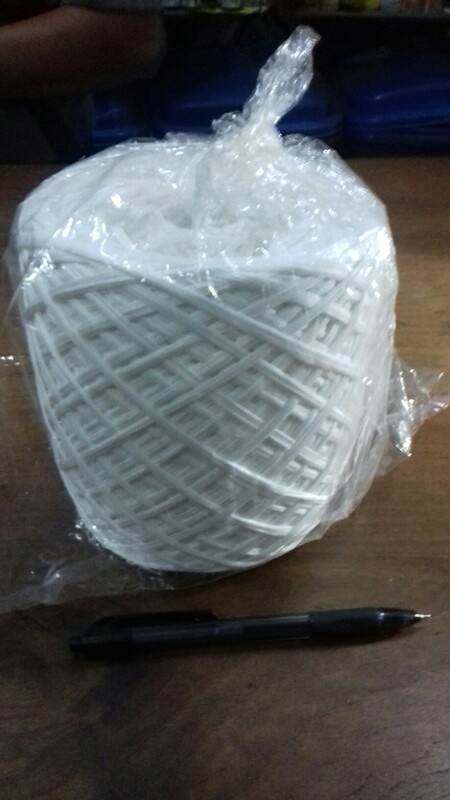 Net Pot Putih Rp 20.000 per lusin. 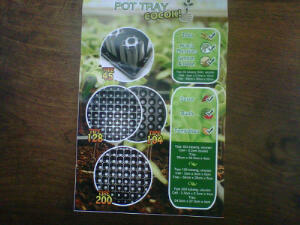 HARGA: Rp 20.000 per tray.